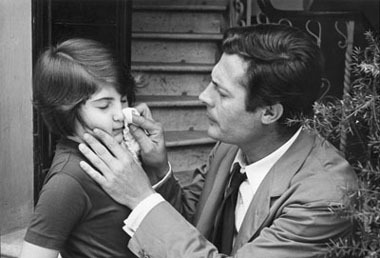 On May 30th has died in Milan Federico Garolla (born 1926). 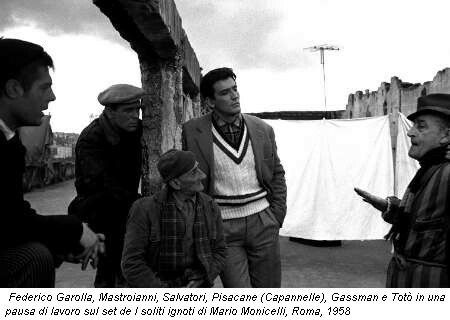 He's been a set photographer on many of the classic Italian movies of the 50s and 60s. He's also done some (less known) social photography work. He has an ugly web site, so I think it's better to embed here a few of his photos, who captured some famous actors on the set.